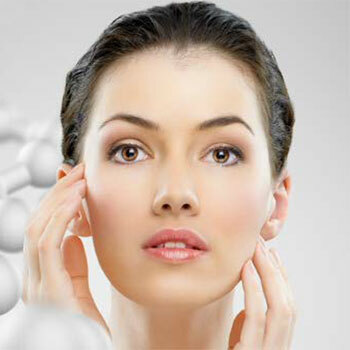 As your age, your skin loses its natural elasticity. This causes the skin to become thinner and limper, which may result in wrinkles, crow’s feet or age spots. 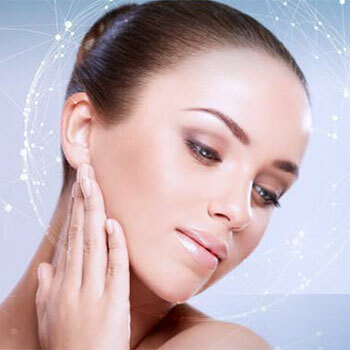 Apart from ageing, other factors can also speed up the ageing process resulting in a loss of the skin’s elasticity and collagen production and contribute to having aging or saggy skin, such as genetics, personal lifestyle or sun damage. Wrinkles and loose skin can make you look older than you feel. No matter how beautiful one is born, your youth will gradually be eroded away by the effects of time. 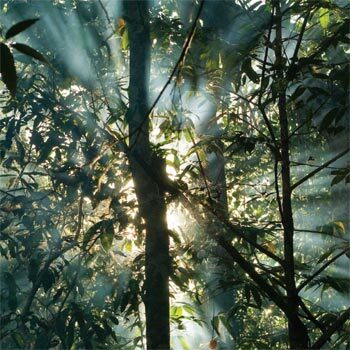 Therefore, the desire for everlasting youthfulness becomes an endless pursuit for many of us. 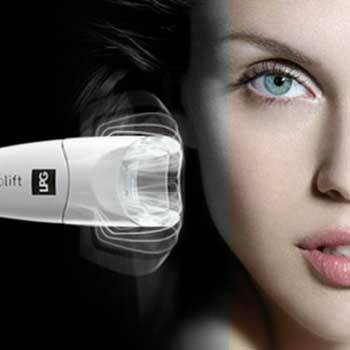 SPACLUB Resurgence RF Power-Lift Face Therapy is a revolutionary, non-invasive treatment that’s designed to restore youthfulness and radiance to your skin’s texture. Utilizing state-of-the-art TriPollar Radio Frequency (RF) technologies, it is an innovative, proprietary 3rd generation RF technology and has a unique configuration of sophisticated control algorithms that causes the tissue to heat from within while keeping the epidermis safe. 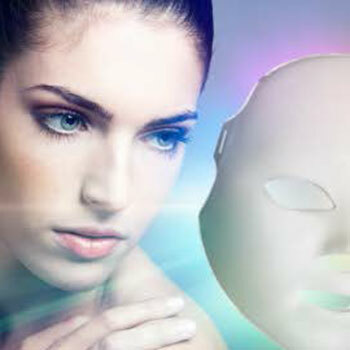 It overcomes the limitations of previous mono-polar and bi-polar technologies and delivers immediate visible facial contouring effects from the first treatment. 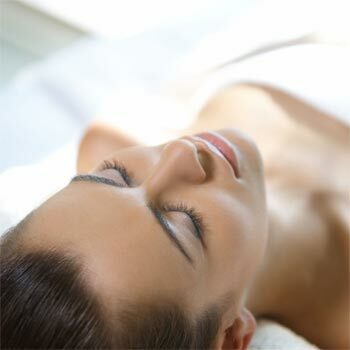 Its unique heating radiofrequency (RF) technology to send pulses of energy into the skin’s tissue, this heats the treatment area and remodels the collagen and elastin. 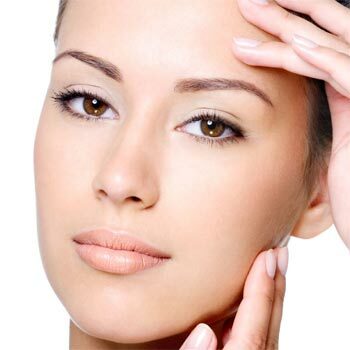 Collagen and elastin are produced by fibroblasts, as they are heated, they contract and pulled together resulting in immediate skin tightening. The deep heating also accelerates the conformation change of the collagen and elastin, resulting in tighter and smoother skin. In addition, the thermal effect triggers fibroblasts to increase the production of new collagen, elastin and hyaluronic acid which in turn augment the newly achieved younger skin appearance. 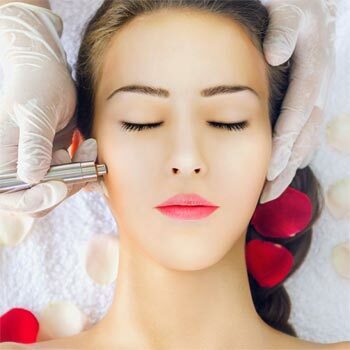 SPACLUB Resurgence RF Power-Lift Face Therapy is also safe and effective in treating fine lines and very sensitive facial areas, including the lips and eyes.